Don't let your communications fail because of a single point of failure! Too often organizations fail to ensure their communications (data & voice) are protected by having appropriate redundancy. Many times those who have a redundancy solution in place don’t have “True Redundancy.” Many overlook their WAN connections or have single point of failures in using the same medium (such as fiber), or taking the same external routes (out the same conduits from their MPOE), or have unknown points of failure by relying on third party telco providers’ networks. Survivability during natural disaster with fiber can be fatal! It can take days or months to repair damaged fiber. 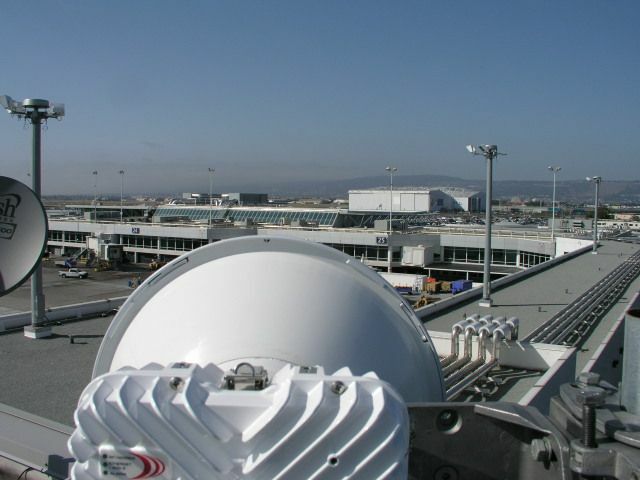 Wireless backhaul connectivity, both point to point wireless links (also known as ptp wireless) and point to multipoint wireless bridges, provide an avenue for creating “True Redundant” network paths and connections. With a unlicensed wireless Ethernet bridge or a licensed microwave link, an organization can create a completely separate network path, eliminate the dependency on third parties equipment and facilities, and remove the risk of failure of fiber cuts off site and out of an organizations control. Redundant wireless backhaul links, such as a point to point microwave link, can be the same throughput as an organizations primary network or at a lower speed. 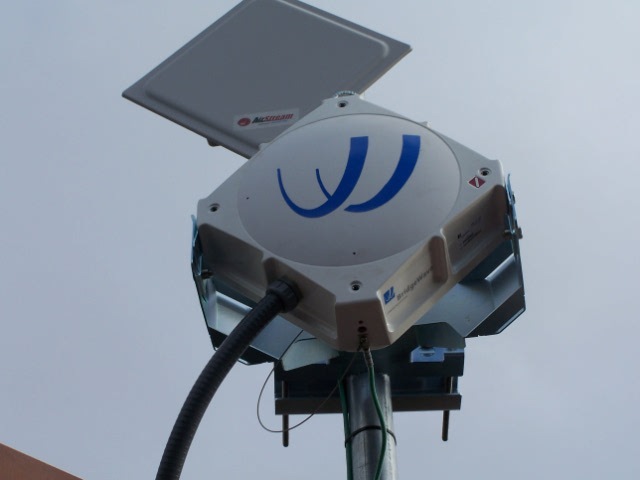 Wireless backhaul connections (both unlicensed wireless backhaul or licensed microwave links) can also be trunked with primary connections to provide greater throughput day to day.